Last Sunday, I managed to get together some of the top names in gold blogging on a Google+ On Air Hangout. I think it turned out pretty well, given the fact that it was very short notice and I didn't do any real preparation, not to mention my total lack of experience with moderating just about anything. Anyway, let me know what you think in the comments, and also let me know what you would like to hear about come next episode! My Addon Series, Part One: Why Use Addons? 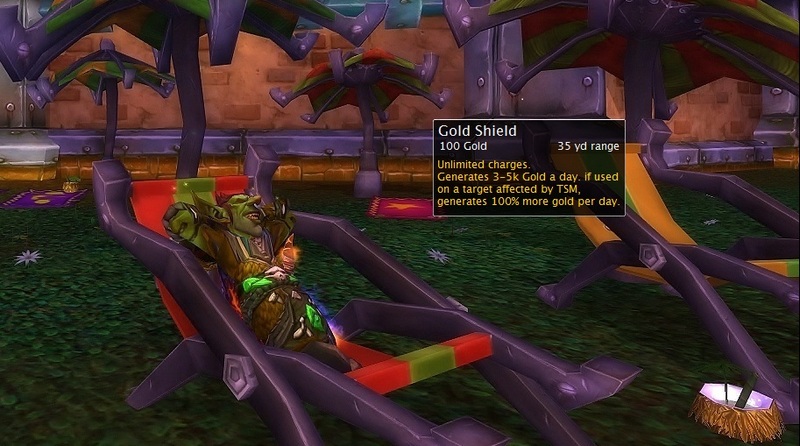 ALTOs Gold"ish" Advice- The Worst WoW Blog Ever!